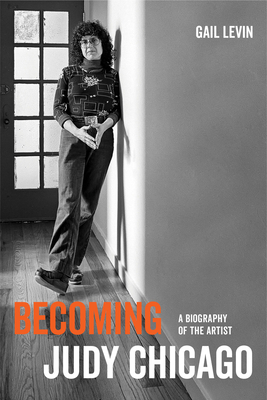 "The sections of the book covering Chicago’s artistic feminist awakening. . .are the best kind of biography—both juicy and educational, full of social and historical context, but also just a dash of gossip (open marriages, feuds with other artists, affairs)."